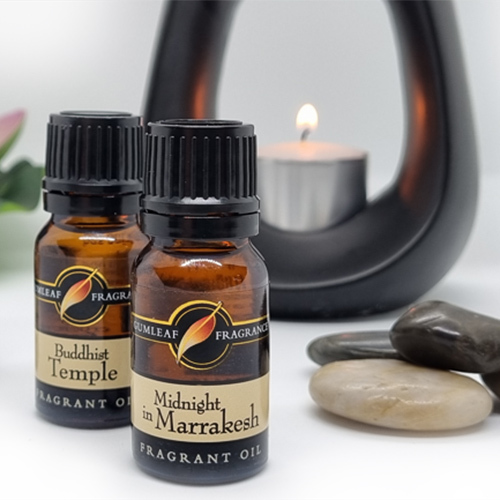 Buckley & Phillips' extensive range of concentrated fragrance oils are ideal for use in oil burners, vaporisers, ultrasonic diffusers, candles & soap making. Fragrance oils are the perfect blend of natural & synthetic components which allows for the creation of far more complex and stable scents. This also makes it possible to produce concept fragrances that cannot be plant derived. 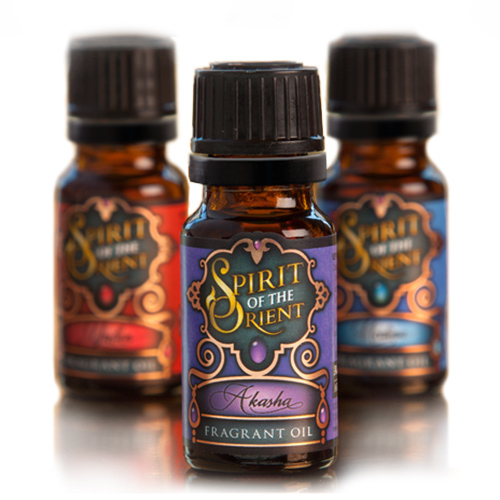 Choose from our flagship Gumleaf Fragrances range or the rich alluring scents from Spirit of the Orient.